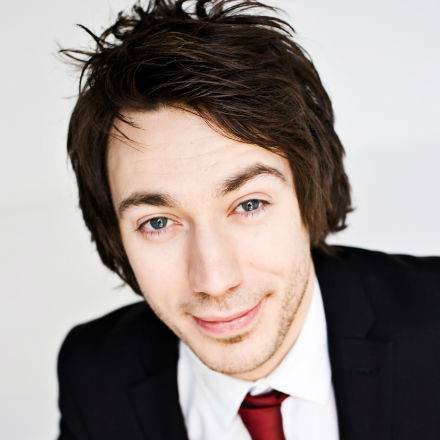 Tom Deacon is one of the most exciting young stand-up comedians on the circuit today, having performed on TV shows such as Winging It, The Rob Brydon Show and Dave’s One Night Stand and in three solo shows at the Edinburgh Fringe Festival, all of which were critically acclaimed. 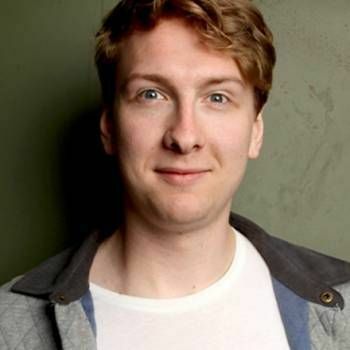 Tom won the Chortle Student Comedian Of The Year award in 2007. 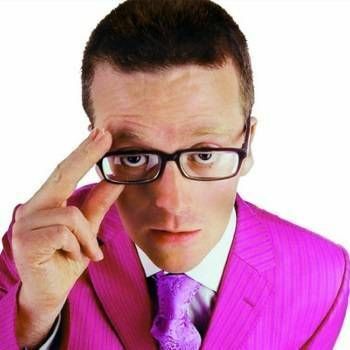 In the following year, he made his first appearance at the Edinburgh Fringe Festival, as part of the Comedy Zone; his first solo show at the Festival was in 2009 with Indecisive, returning in 2011 with Can I Be Honest? and in 2012 with Tom Deacon: Deaconator. In 2011, Tom was part of the judging panel for the Live & Unsigned national music competition. In 2012, he travelled around Europe for a YouTube series called EuroFan, in which he visited Champion League teams and games. 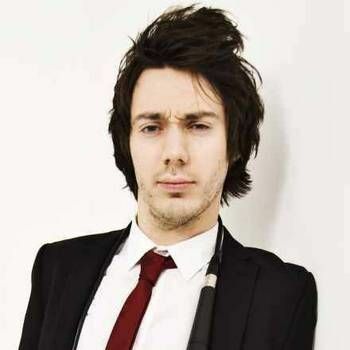 Tom can currently be heard presenting his own comedy show on BBC Radio 1 called Tom Deacon's Wednesday Night Club. 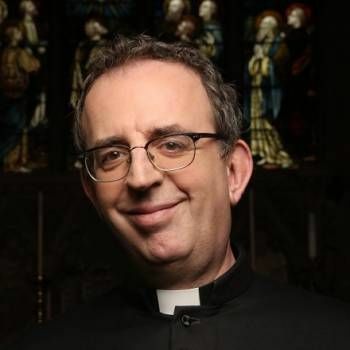 Previous to this, he fronted the 5:19 Show on BBC Switch, before moving to be the voice of the Sunday Night Show on BBC Radio 1, a music and chat programme previously hosted by Annie Mac and Nick Grimshaw. An upbeat, confident, slick yet loveable performer, Tom makes a fantastic public speaker for a wide range of events. To book him for your Event, contact us now using our online booking enquiry form or alternatively call 020 7251 8222.